Weather in Northern California can be harsh and unpredictable at times. Keeping a heating or air conditioning unit maintained can be a full-time job on its own, so why not leave it to the experts? 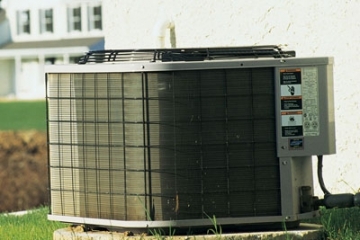 Here at Redding Comfort, we pride ourselves in our ability to help our customers maintain a healthy and happy HVAC system, while keeping budgets low. We offer service contracts for residential units and commercial units. When your Redding office is too hot or too cold it can be difficult to work. That is because when the temperature isn’t just right, the body has to spend energy to compensate. That is energy which could be better used for the task at hand. 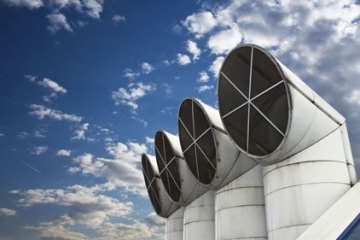 Upgrading your HVAC system is not only good for saving money on your utility bill, but is also necessary to make sure you and your employees can be as efficient as possible. 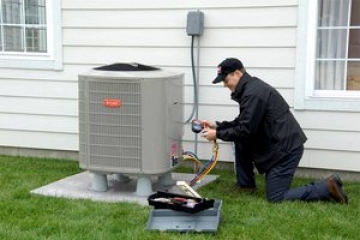 Remember that if your system is working poorly, then up to 60% of your utility bill can be because of your HVAC system. We are the North State’s most trusted HVAC provider. Honest and reliable, our family business has met the heating and air needs of our community for over 20 years.